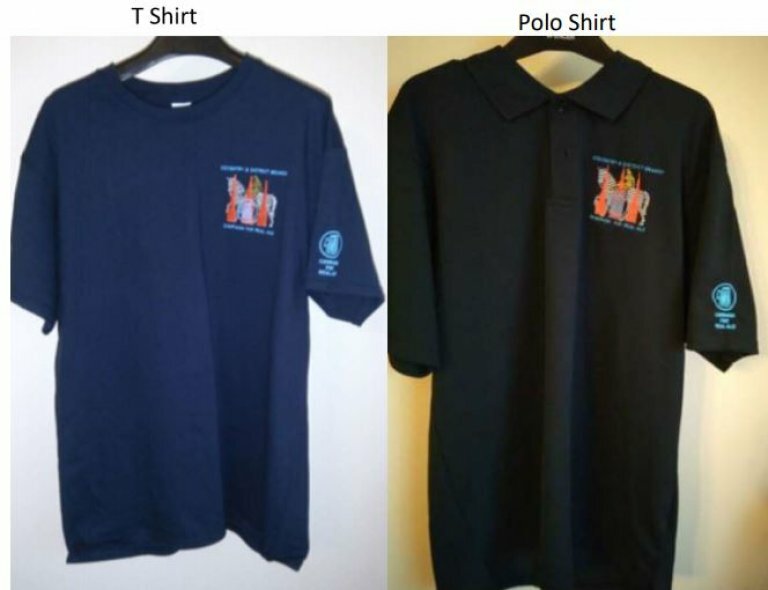 Branch Polo and T-shirts sporting the Coventry & District CAMRA logo. We have teamed-up with Beadlebop Design to produce these distinctive dark blue garments. For details about garment options and costs please click following link. 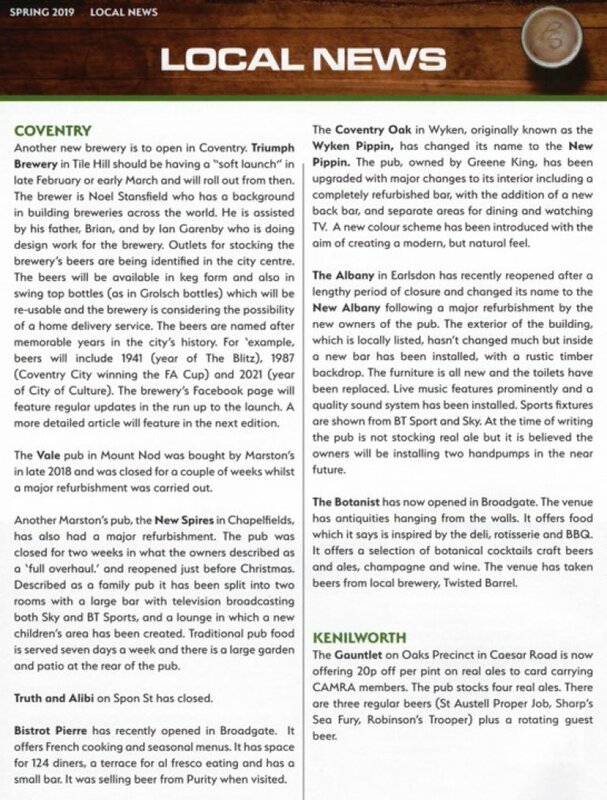 They are now available to order by quoting Coventry CAMRA from Beadlebop Design, Unit 2A, Fargo Village, Far Gosford Street, Coventry CV1 5ED. If you are unable to visit the shop in person then for more details, placement of orders and payment Tel 07982 040502 or email moc.yks@pobeldaebofni . 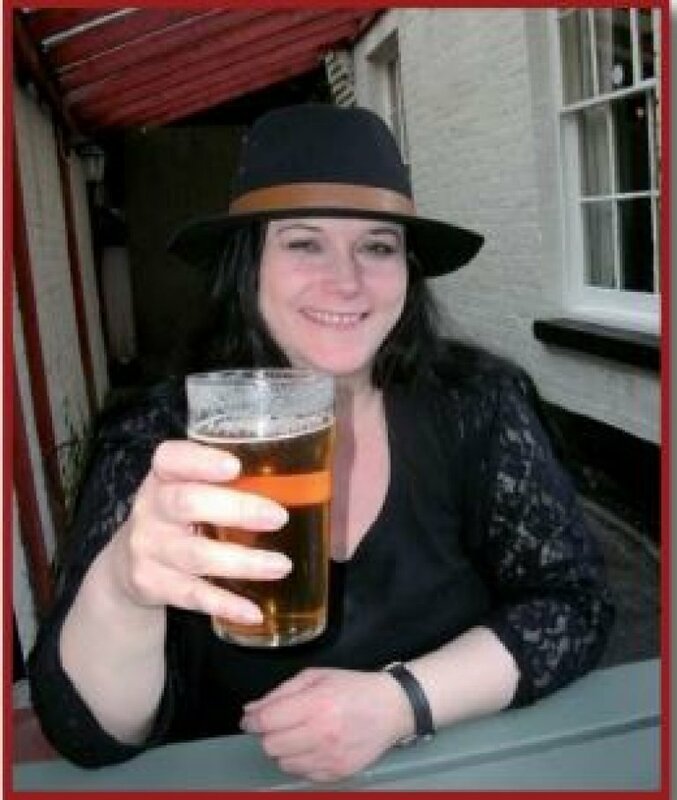 After the sudden passing of Sally Lavender at the start of February. 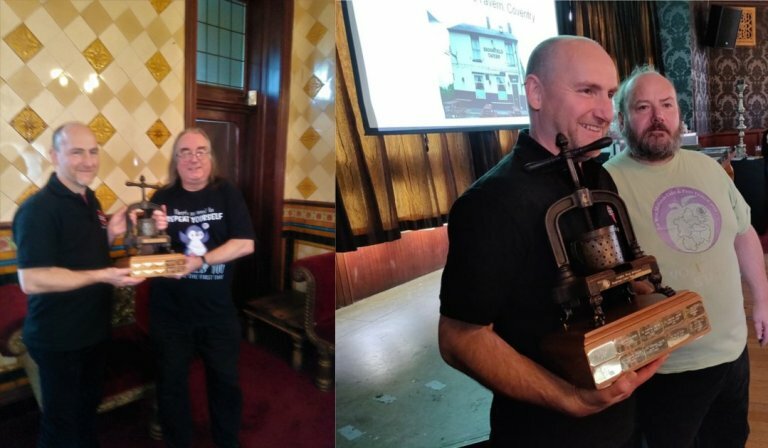 The West Midlands region decided to remember Sally by presenting a new annual award to the Cider Pub of the year for the West Midlands. 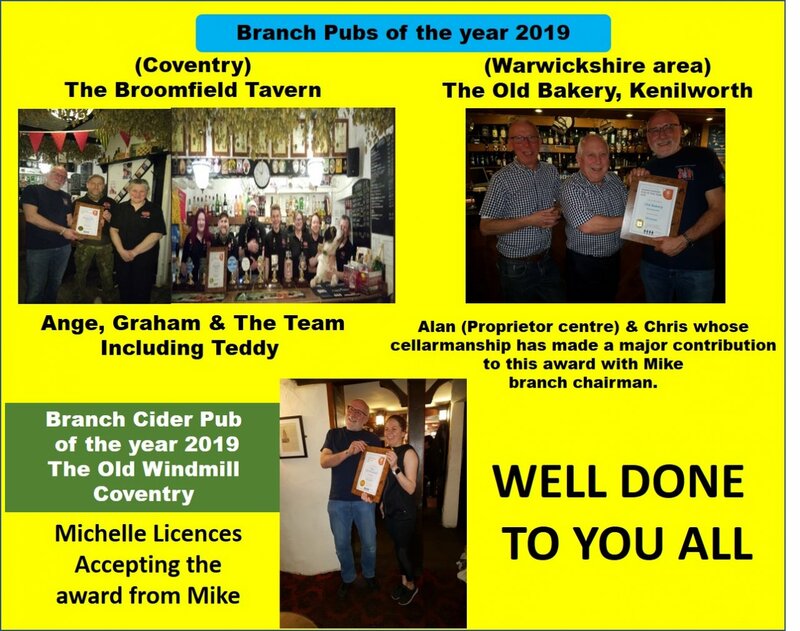 So, the first to proudly display the awards went to Coventry very own Broomfield Tavern. .
Pictured Left: Graham from The Broomfield Traven & Mark Parkes partner of Sally. Right Graham & Steven Swain regional cider co-ordinator. Sally Lavender sadly missed by all. 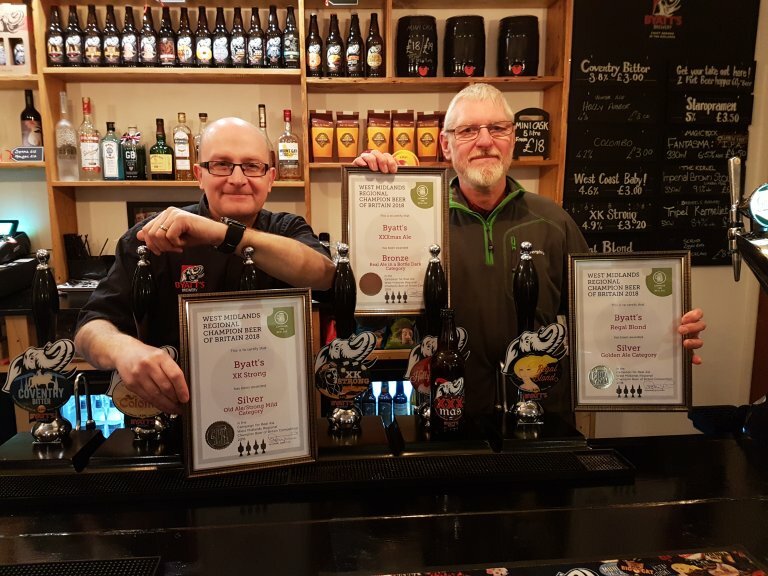 Byatt’s gains awards in the 2018 CAMRA West Midlands regional beer of the year competition. Regal Blond was awarded Sliver place in the Golden Ale Category. XK Strong also gained a Sliver in the Old Ale/Strong Mild Category. And XXXmas Ale was given the Bronze award in the Real ale in a bottle dark category. 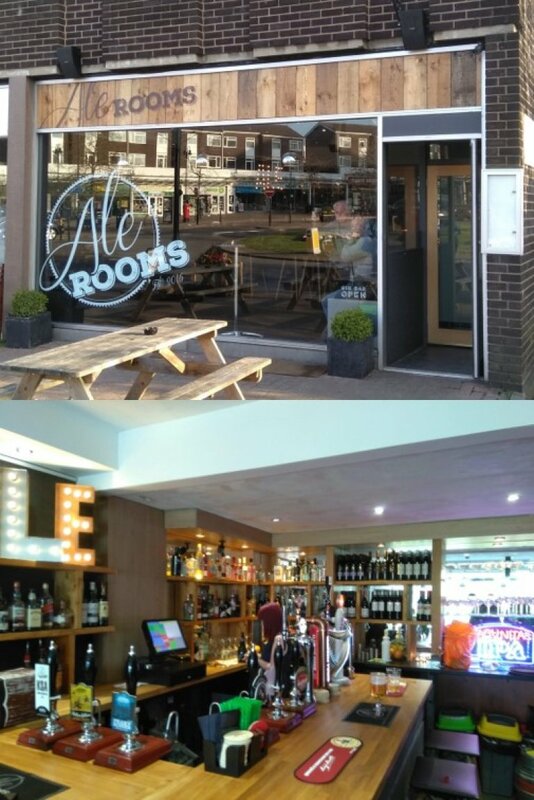 A new brewery for Coventry based in Tile Hill will soon be brewing. At present it looks like only bottles are to be produced. 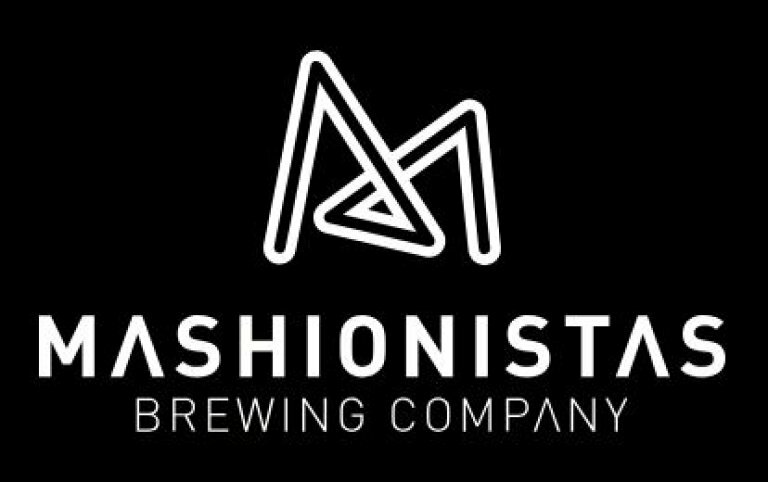 More details will follow as we here how the brewery is doing. They do have a Facebook page so search Triumph Brewing on Facebook. 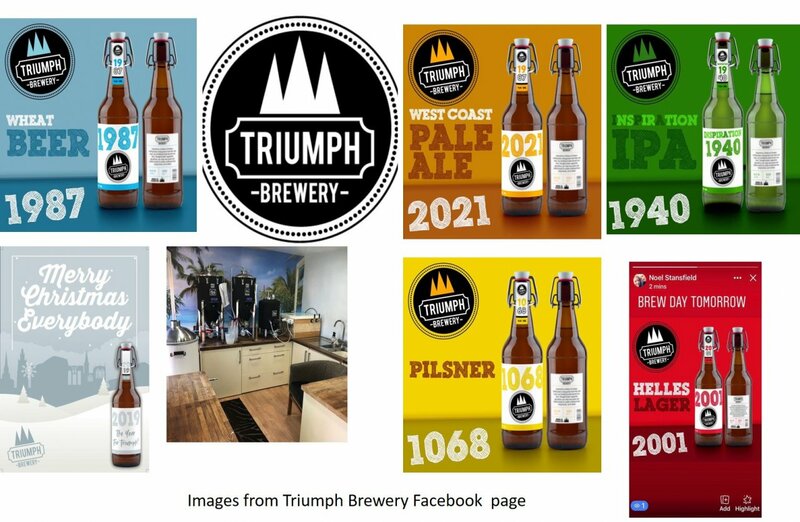 https://www.facebook.com/Triumph-brewery-426405274430122/.